According to reports, one-fourth of all the children in the United States live with single parents. As a matter of fact, it feels lonely and tough being a single parent and it is most times difficult to meet someone that will love you and your kids. So, are you single with children? Simply set up your profile on any of these single-parent dating sites that we have reviewed and rekindle your love life. You will get to meet several adults that are ready to share both financial and parental responsibilities with you while you enjoy a romantic relationship on the other hand. Since everyone on a single parent dating platform has full understanding of what they want to get into and the responsibilities attached, you don’t have much things to worry about. Single Parent Match has been the most innovative and trusted single parents dating site since its inception in 2001. With several success stories from past and current users testifying to its credibility, it has secured for itself the first position on our list. It is free to join the site and use it features. However, you have to be approved by the team before your profile and pictures can be visible to other singles. You may also increase your chances of meeting interested members by getting yourself verified. The site has a good UI design and provides members with cool features. You can send winks, leave comments and access many tips about dating and kids on the sites blogs and forums. 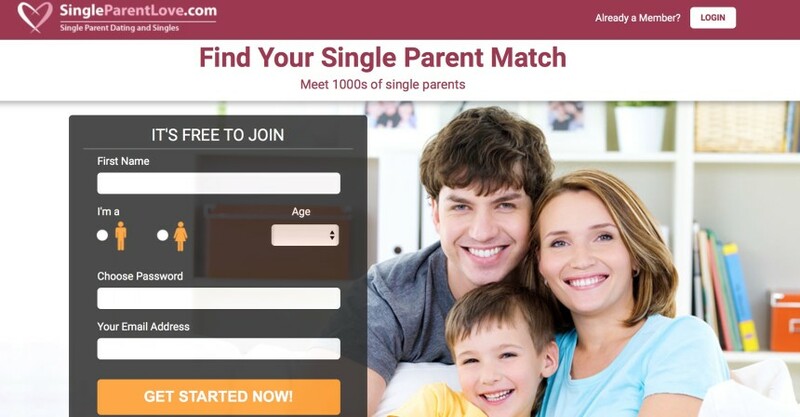 Single Parent Match does a great job helping single parents find partners, and we highly recommend it as a safe and informative single parent dating platform. Single Parent Meet is a premier niche dating service that has been bringing single parents together on its platform to rebuild their relationship since its creation in 2002. Being a part of People Media which operates more than 20 online dating services means you don’t have to worry about the sites’ authenticity. It’s free to join the site and browse a list of available matches in your area. The site provides many search criteria for you to choose from like distance, activity, religion, username, online members, new members etc. This single parent dating site has an interesting feature called “I’m Interested” which allows you to ‘like’ or ‘pass’ recommended members. Although the homepage is a little messed with several options and menus, it is not a bad choice if you care more about finding a good and interesting single parent dating in the US and UK. 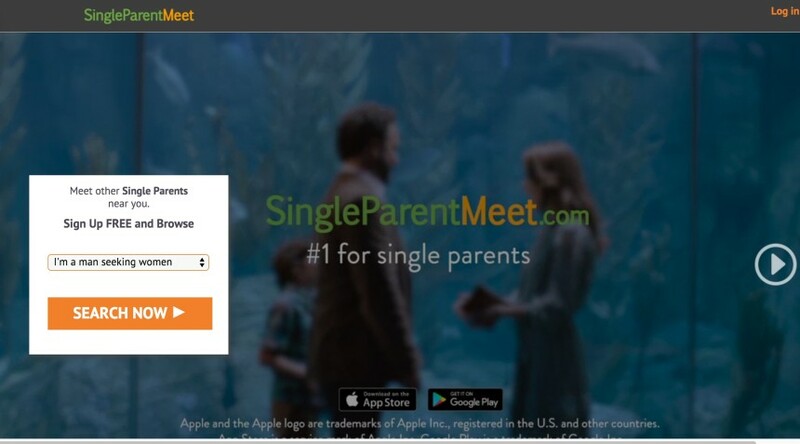 SingleParentLove.com was built by Cupid Media to connect single parents with compatible matches that share similar values. It takes less than one minute to register a free profile on this single parent dating site and you can immediately start to check out single parents that are close to your location on this platform. There is a one-minute video guide on the homepage that teaches new members how to use the site. Single Parent Love has all basic features that all dating sites have, like email, video and instant messaging. However, we expect to see more features on this single parent dating site in future to keep the community more active. SingleParentClick.com is a dedicated site that provides single parents with a safe and interesting environment to meet other singles interested in a single parent dating. Irrespective of what you seek; companionship, romance, friendship or soul partners, this community has a provision for it. It takes several steps to register a profile on the site, but a detailed profile also makes it easy for you to get perfect matches on the site. This single parent dating site has many search options such as single parents in your location, active singles, popular singles etc. It also has a unique matching system called “Mingle”. It is a Q&A game which is an easy and interesting way to discover your special someone. 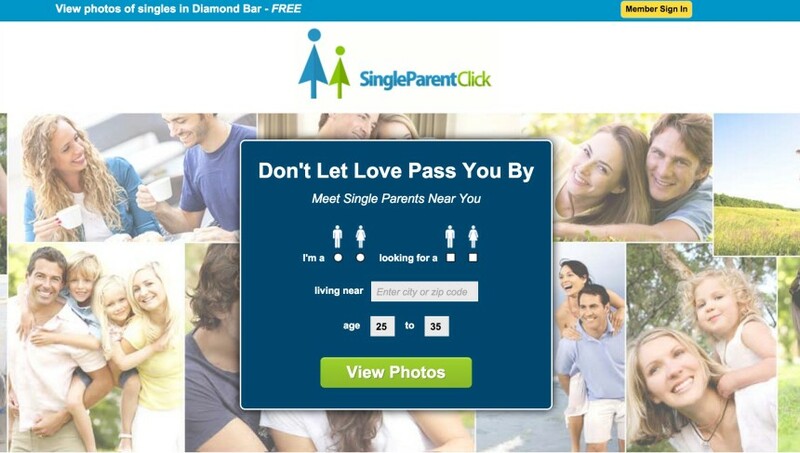 JustSingleParents.com is one of the Just Dating Group networks launched in 2012. The group has over 350 dating sites in 7 different countries and offers different dating services in specific interest, characteristic, occupation and religion. 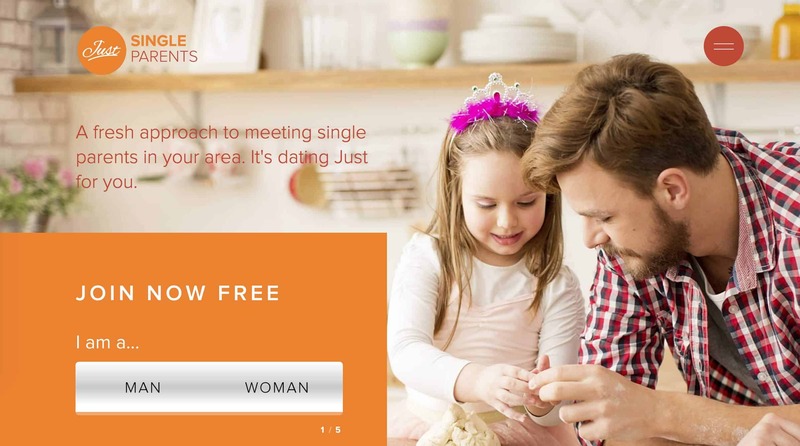 Just Single Parents dating site is UK-based and it aims at connecting single moms and single daddies in that region. You can create a detailed profile for free or just skip those steps and fill them later. With interesting features like messaging, live chats and videos, you can easily contact the person you are interested in. And with the “On Location” feature, you can check all events they are running around UK. If you are a single parent in UK, the site is worth giving a try. 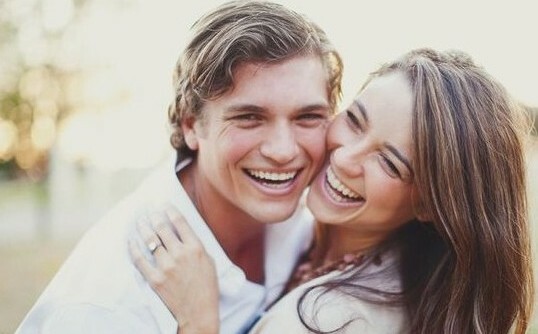 We review all popular niche dating sites and best dating sites online. Choose a dating site should be easy. Good luck! Disclaimer: Great efforts are made to maintain reliable data on all offers presented. However, this data is provided without warranty. Users should always check the offer provider’s official website for current terms and details. Our site receives compensation from some of the offers listed on the site. Along with key review factors, this compensation may impact how and where products appear across the site (including, for example, the order in which they appear). Our site does not include the entire universe of available offers. Editorial opinions expressed on the site are strictly our own and are not provided, endorsed, or approved by advertisers.